Washington joins Deutsch from Droga5 New York, where she served as a creative director on CoverGirl and Chase. She brings more than 10 years of experience in integrated, print, experiential, broadcast and digital brand and consumer experiences for clients including DIAGEO, Pantene, Moet Hennessy and Pepsi. 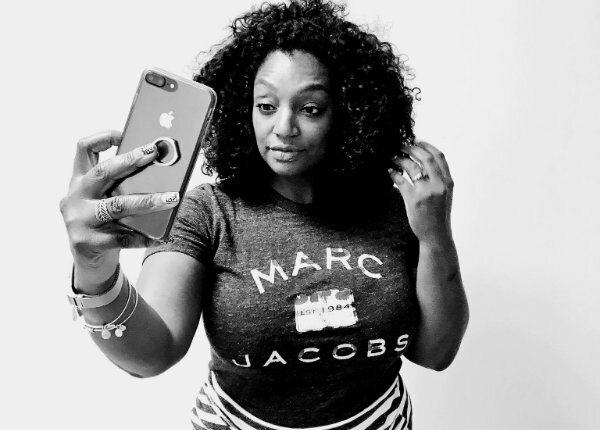 Prior to Droga5, she worked at INVNT, a division of Time Inc. as a senior creative director where she focused on strategizing live and integrated media experiences for brands like Intel, SC Johnson, POPSUGAR, People, InStyle and Essence Magazines. Before INVNT, Washington was a digital creative director at Grey New York, focused on beauty and lifestyle brands. Washington is passionate about action and service. In 2006, she co-founded The Vanguard, a young auxiliary group of the Museum of the African Diaspora in San Francisco. A couple years later she became founding member of New York’s ARTNOIR, providing dynamic and diverse artists a platform for bold acts of creativity and storytelling. Washington has graced the stages of both the 3% Conference and Advertising Week NY to add her voice to the discourse around the importance and power of women in advertising and has contributed her time to the One Club’s Here Are All the Black People, a multicultural career fair. This year, Washington served as a judge for the 2018 One Show Awards Branded Entertainment Jury and has been a part of the Marcus Graham Project’s Advisory Board since 2016. Additionally, Washington is an avid traveler and owns, operates and contributes to PARLOUR, a global digital travel and lifestyle destination for women of color. Washington received her Bachelor of Arts degree from Howard University.